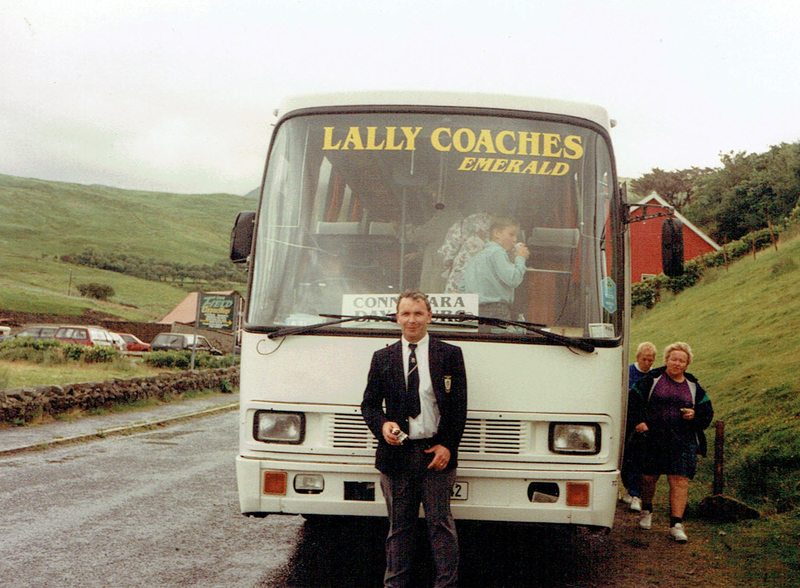 Founded in 1988, Lally Coaches is committed to providing an outstanding range of guided tours and finding the best sights and experiences in the West of Ireland. We have built a reputation as local transport experts offering professional guided tours, coach hire, shuttle services and more. 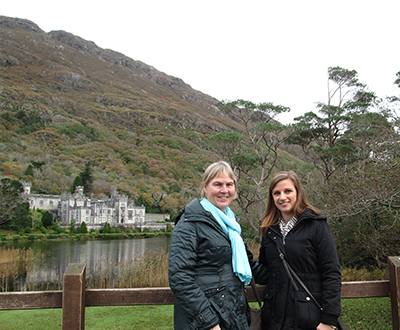 Our friendly and knowledgeable travel co-ordinators will assist with your travel arrangements. We’ll help select the right coach for your group and assist you with the best route and times to ensure a pleasant and stress-free travel experience. 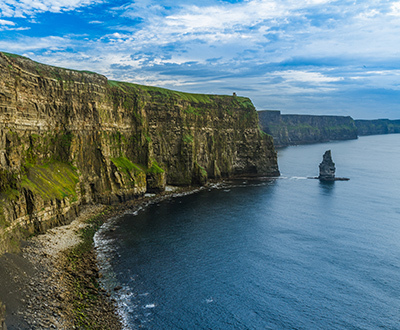 Our drivers are certified with the Road and Safety Authority and National Transportation Authority and are active members with the Coach Tourism and Transport Council of Ireland. 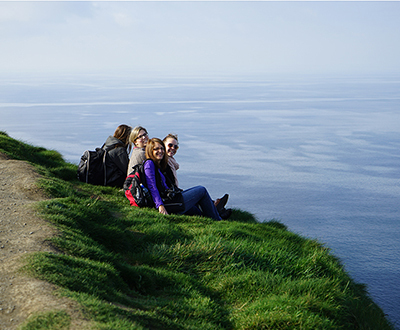 Our guides are local history experts that share stories, interesting facts and doses of humour along the way. A division of Lally Coaches. 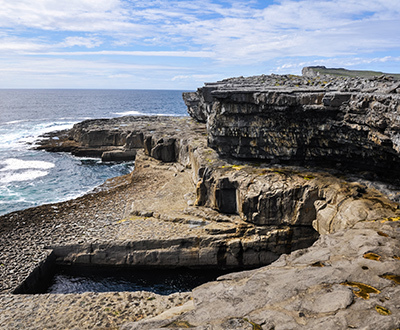 Lally Tours offers daily tours to the Cliffs of Moher, Connemara and Aran Isalnds. We also proudly offer Galway City’s Original Hop-on Hop-off tour. 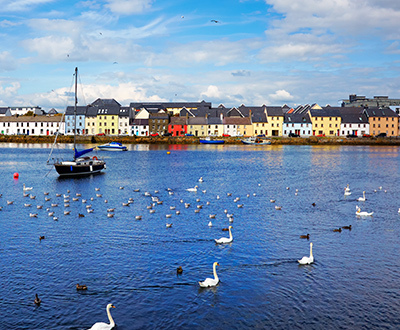 We love Galway and truly enjoy sharing it’s beauty and history with guests from around the world! 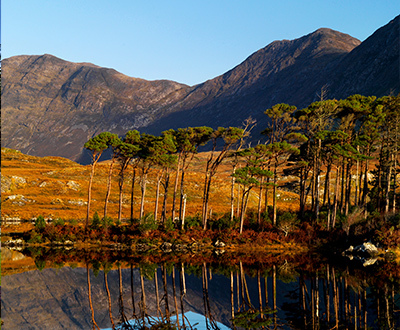 Our drivers, guides and staff are all local residents who know Galway inside and out, and promise to share the best, unique sights and stories with you.